Hi there! 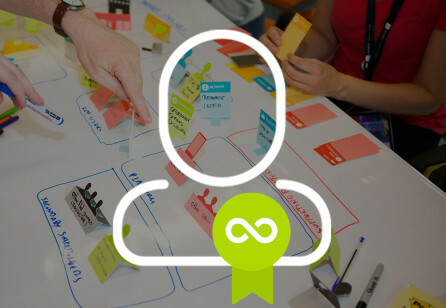 Ready to join the international Service Design Day, June 1st? Do it small! Do it big! Do it loud! Do it strong! 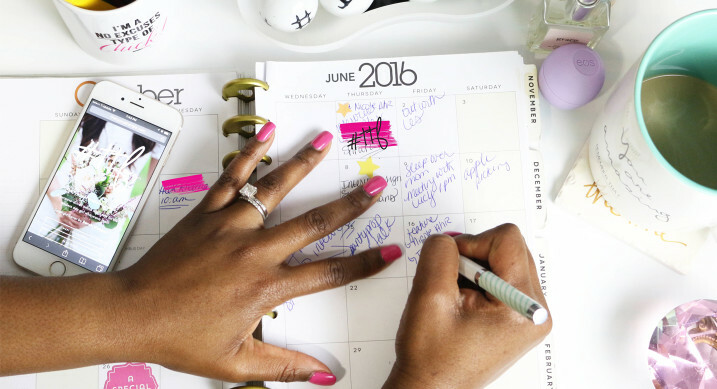 Join us and shake up the world on June 1st 2016! The Service design community celebrates Christmas, New Year.. and.. June 1st! 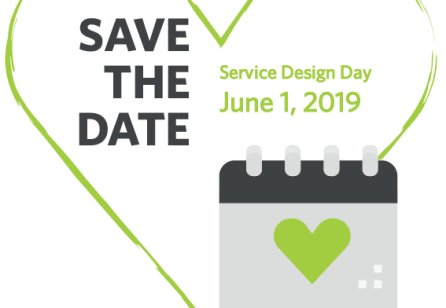 Every year from this year on, the 1st of June will be international Service Design Day, presented by the Service Design Network. 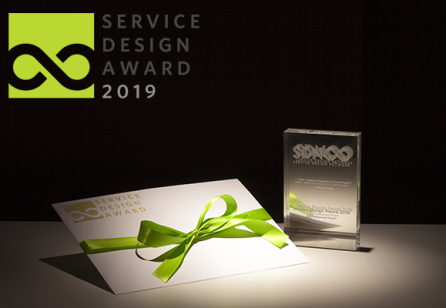 We’ll promote the power of service design, celebrate it’s achievements, create awareness and bring people together across nations and multidisciplinary backgrounds. On June 1, 2016 we will have the first International Service Design Day! This day will create awareness for service design by having small activities that promote the power of service design all over the world. It's fun, easy, flexible and interactive! We invite EVERYBODY to gather on this day and unite our voices for our common interests. Let's enjoy the sense of belonging and celebrate the art of service design! 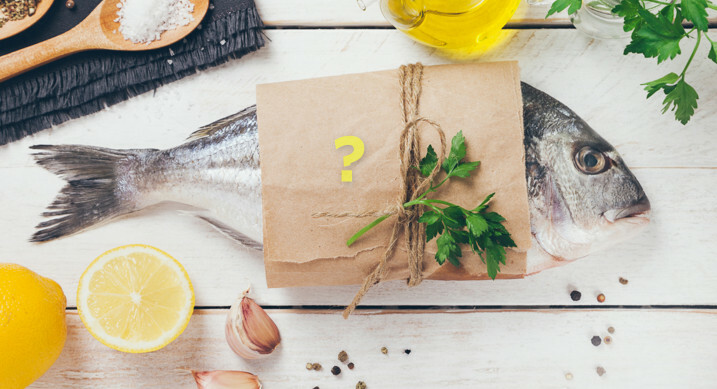 Did you know that the word ‘June’ originates from the Latin meaning of ‘young’? Youth doesn't need to be about age as long as the feeling of excitement, energy and activism are present! This day is all about this spirit! We believe that the service design essence will always stay young, therefore we celebrate its eternal youth on the very first day of the youngest month and the summer; JUNE! It's fun, easy, flexible and interactive! Let's enjoy the sense of belonging and celebrate the art of service design on June 1st! 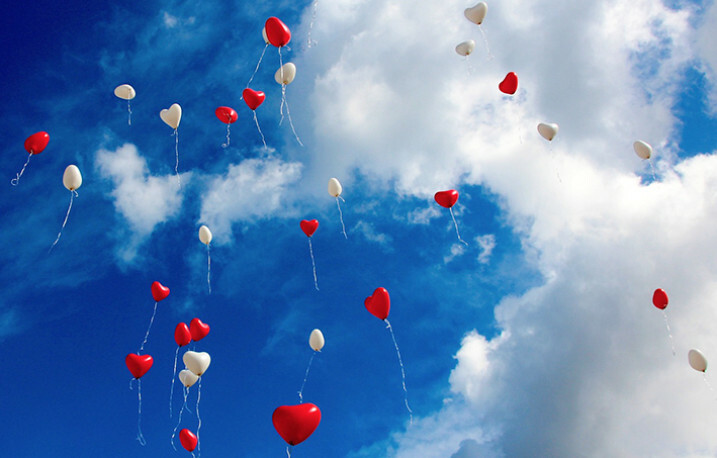 Wondering what you can do on the day? Be as open as possible! Do any experimental and creative activity on your own or with people around you to create awareness, celebrate and promote the power of service design! 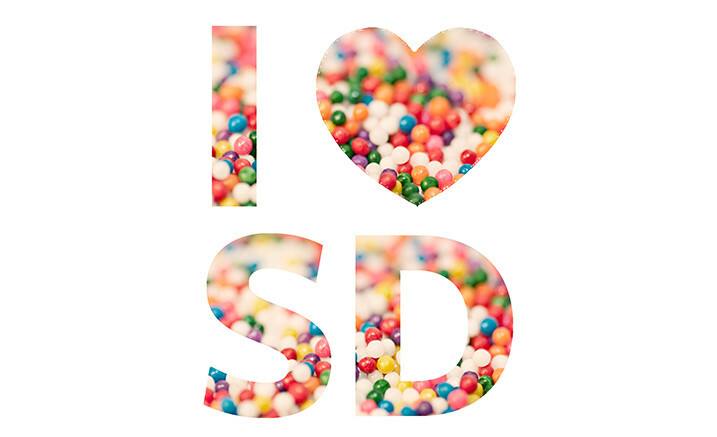 Run for SD, tag your friends, try to explain what service design is in one sentence to the people who have never heard of it... Do it small, Do it big, Do it loud, Do it strong! Anybody can contribute and take part on June 1st! 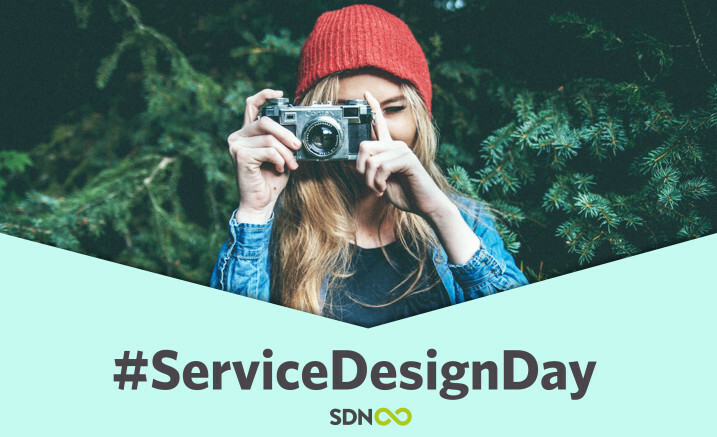 Share with us how you are participating on the day by using the hashtag "#ServiceDesignDay" through your social media (Twitter, Instagram, Facebook, Linkedin, Youtube.. Via the hashtag, SDN will collect your posts from across different social media channels and centralize all the feeds on our website! Ready to join the buzz? 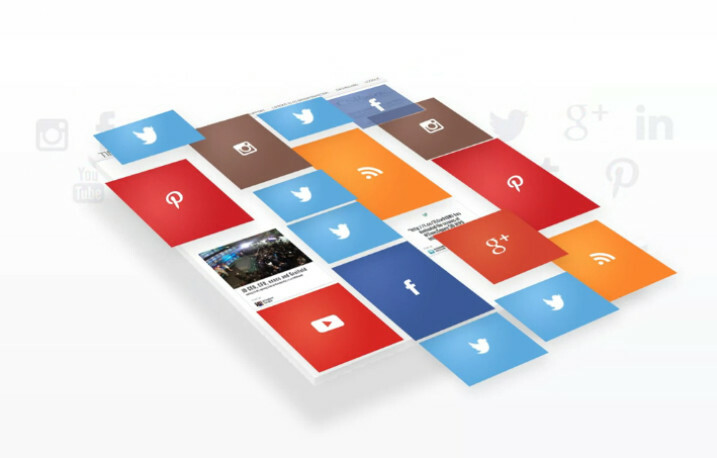 Let your post appear on our website in real time. Visit us and check out what is happening in all over the world. Enjoy the first celebration on Service Design worldwide. Share this post with your colleagues, friends and those around you! Take the chance to call for a co-creation workshop where you will ideate unique activities for your region! Stay tuned for the further information! 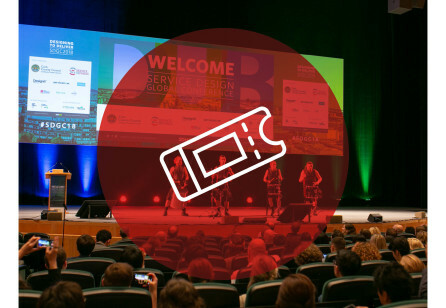 Join us to vibrate the global service design community on 1 June 2016. Stay tuned!